Our Herbal Hair Oil is widely appreciated by the clients for its various benefits. Made from the extracts of natural herbs, the natural Hair Oil available with us helps in preventing graying of hair, improves blood circulation, provides nourishment to the roots, etc. 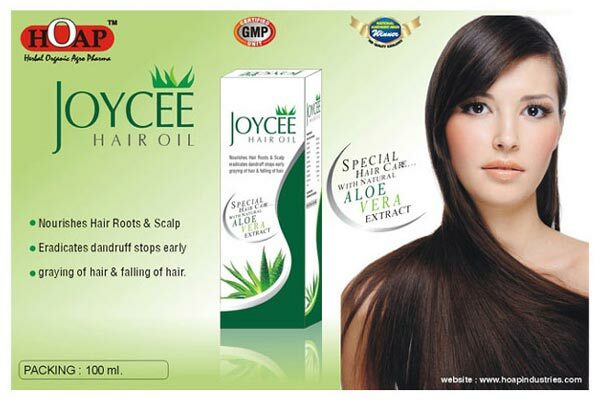 The availability of Hair Oil at affordable market price has eased the customers.